First Call Technologies Pvt Ltd One-Stop-Service Destination for Multiple Brands. Firstcall, through Its Initiatives aspires to make quality service accessible to the masses. As part of these Initiatives, Firstcall has opened service centers across India’s Metro city Chennai to provide top quality service for its clients. All types of mobile devices and laptop need services. 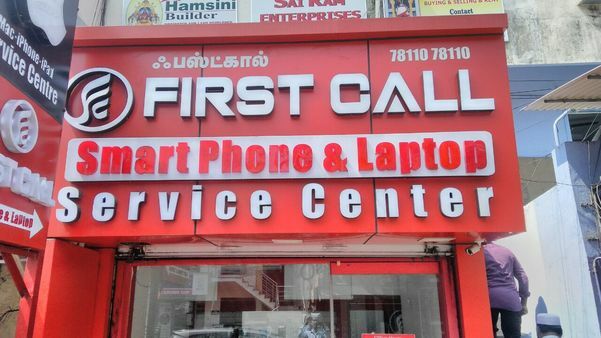 Firstcall’s warranty service products are Chennai’s most comprehensive warranty program and It can be purchased for all smart phones, Tablets and Laptops. Our Mission Our Mission is to be the most innovative Organization in the mobile and laptop service and service warranty business. Some of our device protection plans are designed to cover warranty & other value added services. Our sales and service network will soon reach to the roots of cities and towns in Tamilnadu so that our services are easily accessible to the masses. 2020 Vision Our 2020 vision is to have 200 branches PAN India by the year 2020, through a combination of company owned Service centers and also franchisees who will offer Firstcall’s professional Mobile device and laptop service. Small Business Opportunity for Youth We are providing Franchisee opportunity as a small business opportunity for youth and other small business owners, to quickly start, build and run a successful business as the service is focused on a most wanted segment of device service. Our world is filled with devices and naturally there cannot be a better business opportunity, other than a professionally run device service company. One-Stop-Service Destination for Multiple Brands. Firstcall, through Its Initiatives aspires to make quality service accessible to the masses. As part of these Initiatives, Firstcall has opened service centers across India’s Metro city Chennai to provide top quality service for its clients. All types of mobile devices and laptop need services. 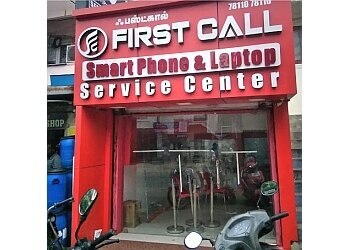 Firstcall’s warranty service products are Chennai’s most comprehensive warranty program and It can be purchased for all smart phones, Tablets and Laptops. Our Mission Our Mission is to be the most innovative Organization in the mobile and laptop service and service warranty business. Some of our device protection plans are designed to cover warranty & other value added services. Our sales and service network will soon reach to the roots of cities and towns in Tamilnadu so that our services are easily accessible to the masses. 2020 Vision Our 2020 vision is to have 200 branches PAN India by the year 2020, through a combination of company owned Service centers and also franchisees who will offer Firstcall’s professional Mobile device and laptop service. Small Business Opportunity for Youth We are providing Franchisee opportunity as a small business opportunity for youth and other small business owners, to quickly start, build and run a successful business as the service is focused on a most wanted segment of device service. 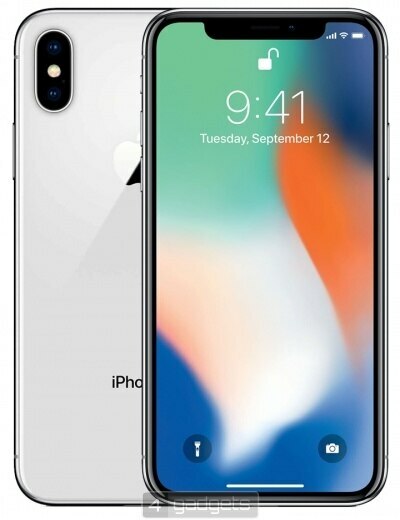 Our world is filled with devices and naturally there cannot be a better business opportunity, other than a professionally run device service company. 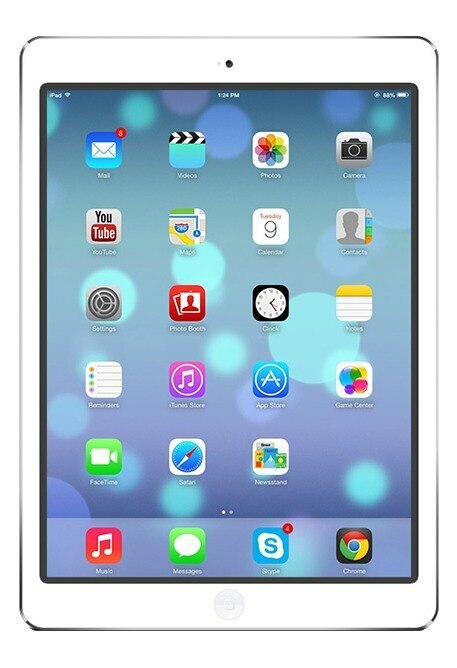 People Who Are Looking Out For Iphone Service Center In Adyar, Can Visit Our Store For The Best Service. If You Are Looking For Macbook Service Center In Adyar , Visit Our Store For The Best Service. Looking Out For Macbook Service Center In Adyar ? Visit Our Store For The Best Service.